Near the big city of Apeldoorn and in the middle of the Amsterdam National Park (De Veluwe) lies Fletcher Hotel-Restaurant Apeldoorn. 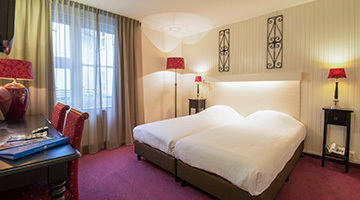 The 4-star hotel also features several wellness facilities. 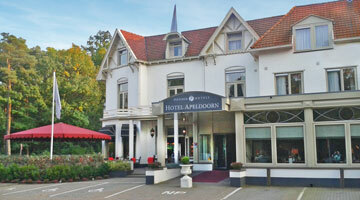 Curious about you stay at Fletcher Hotel-Restaurant Apeldoorn? 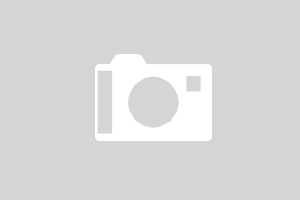 Check out the photos and videos of our hotel here. 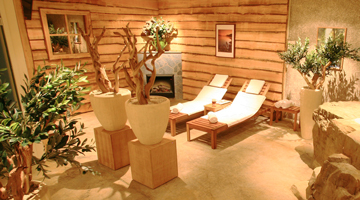 The hotel has wellness facilities like a sauna, steam room, sunbed and relaxation room. Here you can completely unwind. 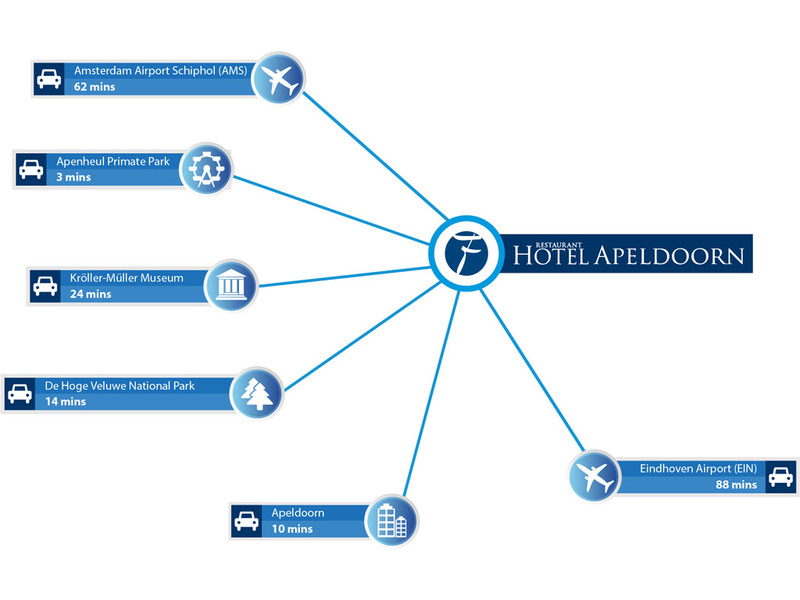 The surrounding area of our hotel has plenty to offer since it is located in the middle of the Amsterdam National Park (De Veluwe) within walking distance of the big city of Apeldoorn. This allows you to undertake many different activities.